Kids love snacks. While these unhealthy commercial products are a problem for any child, they pose a special danger when kids have food allergies, since nearly all supermarket treats contain dairy, eggs, wheat (gluten), soy, peanuts, or tree nuts―the six key foods that cause over 80 percent of all food allergies. 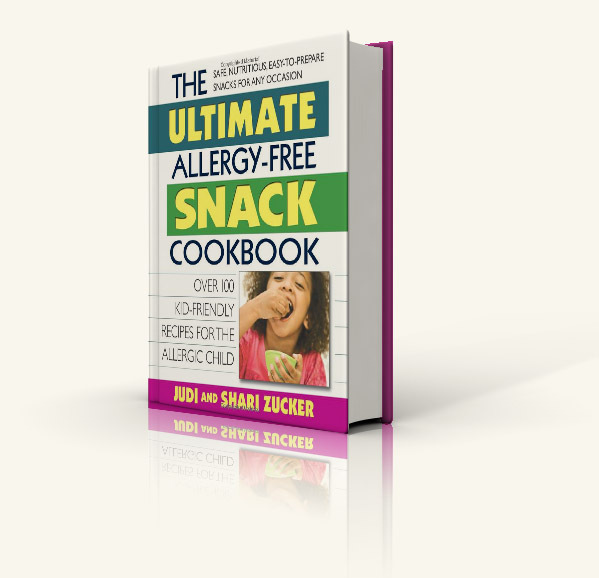 To help parents gain some control, Judi and Shari Zucker have written The Ultimate Allergy-Free Snack Cookbook, a collection of over one hundred nutritious and delicious allergen-free treats. The book begins by looking at food allergy basics. This is followed by a complete recipe section of both sweet and savory treats, including Party Snacks, Travel Treats, Lunch Box Snacks, and Sport Snacks. 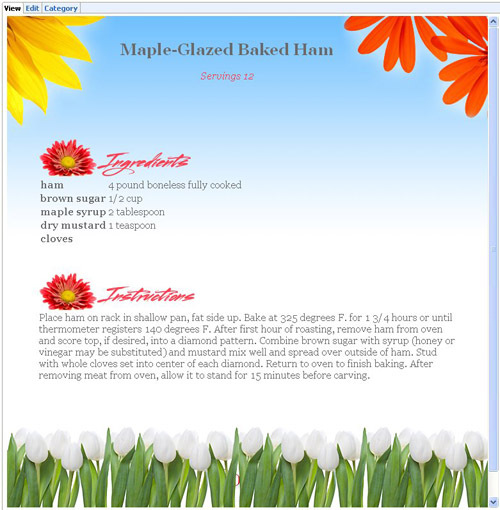 Throughout, you will find useful tips and suggestions to help make it easier to prepare healthful snacks and introduce them to your kids. No parent wants to say “no” when their child asks for an mid-morning or afternoon snack. With over one hundred natural, healthful, tasty treats to choose from, not only will you say “yes” to your child, but you’ll feel good about it.